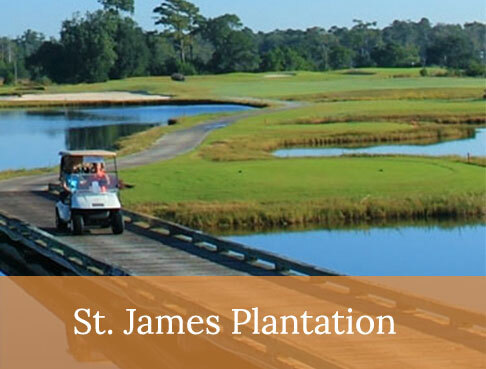 If you’re looking for a relaxed-yet-bustling luxury community to call home, look no further than St. James Plantation. 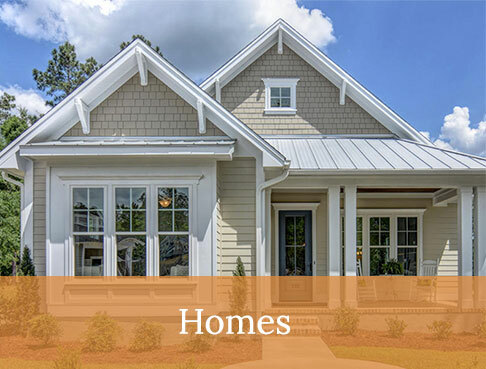 Live better in our coastal luxury homes in St. James Plantation. 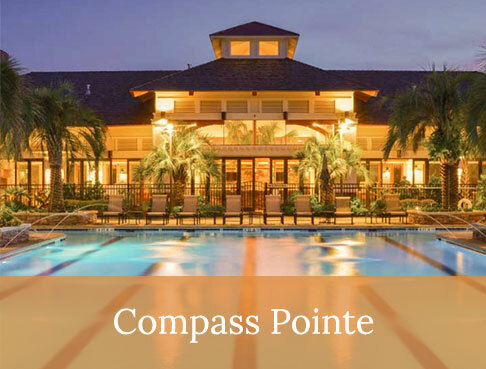 The gated, resort-style community of St. James is located in sunny Southport, North Carolina, and is just minutes from Brunswick County beaches and the port of Wilmington. 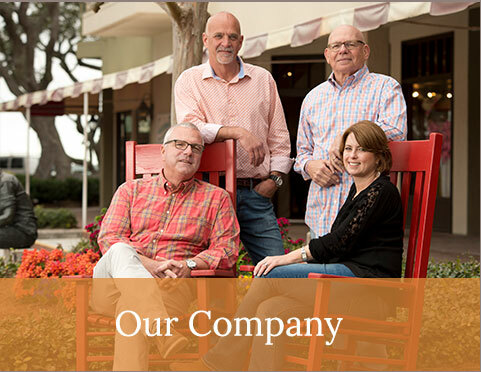 With its excellent weather, eclectic dining, shopping and entertainment options, and ample amenities, St. James is the ideal place to settle into your golden years. 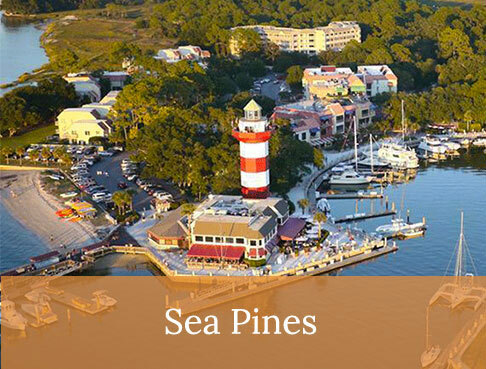 People are drawn to Southport for its seaside location and historic charm, which is defined by its towering live oaks and quaint cottages and shops. 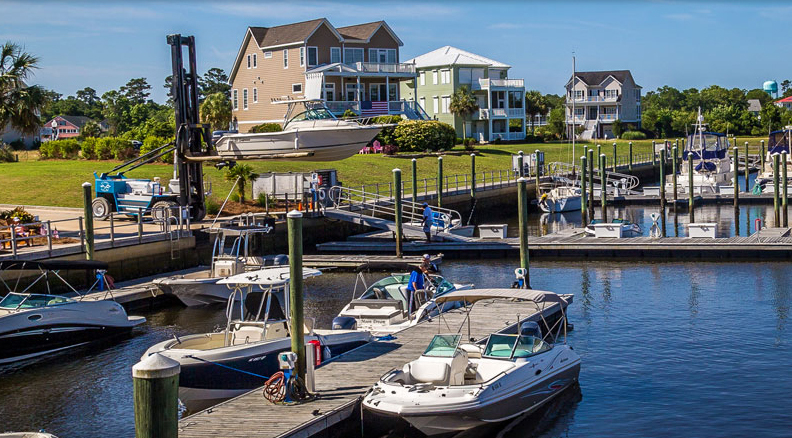 Conveniently nestled between the mouth of the Cape Fear River and the Intracoastal Waterway, Southport is a paradise for all ages. The area’s mild year-round climate with four distinct seasons means more sea breezes, riverside walks and breathtaking sunsets to enjoy. Beyond its natural beauty, Southport offers great restaurants serving up fresh seafood and more, as well as coffee shops, art galleries, shops and other nearby attractions. Did you know that St. James has its own mayor, fire department, EMS and an active property owners association? All this, plus access to continued-education opportunities and outstanding medical facilities, make it a place that families and couples can’t wait to move to. This thriving community is the beating heart of Southport and has received numerous awards for its livability and top amenities. 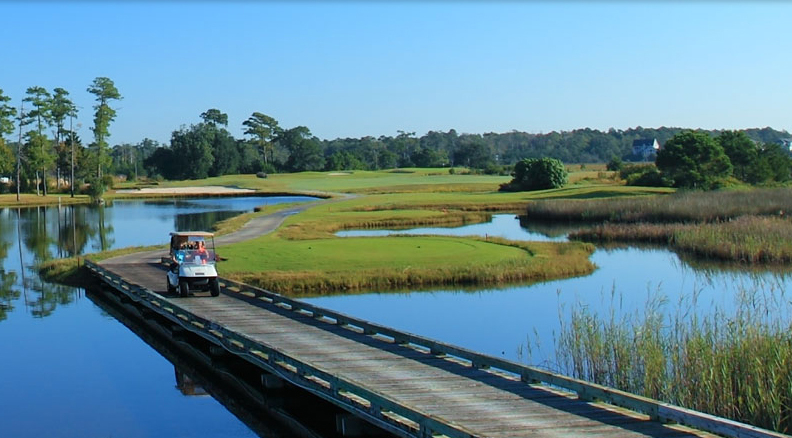 For example, it’s been recognized by Golf Digest and has been the top-selling community in the coastal Carolinas for more than 20 years! 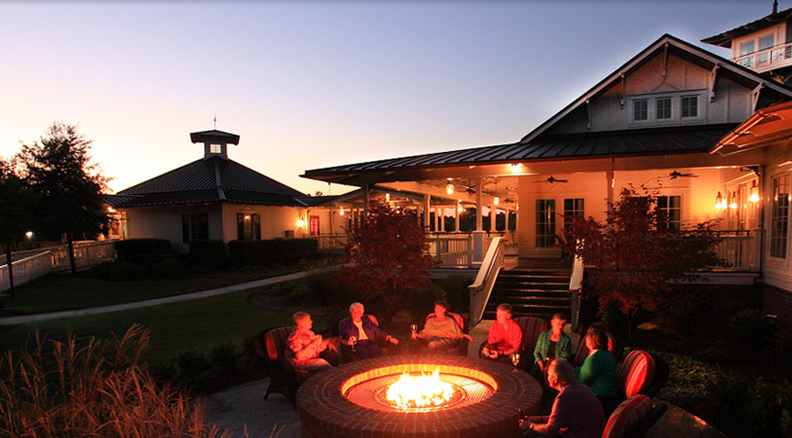 Luxury and resort-style amenities at St. James Plantation include everything you need for fitness and fun. 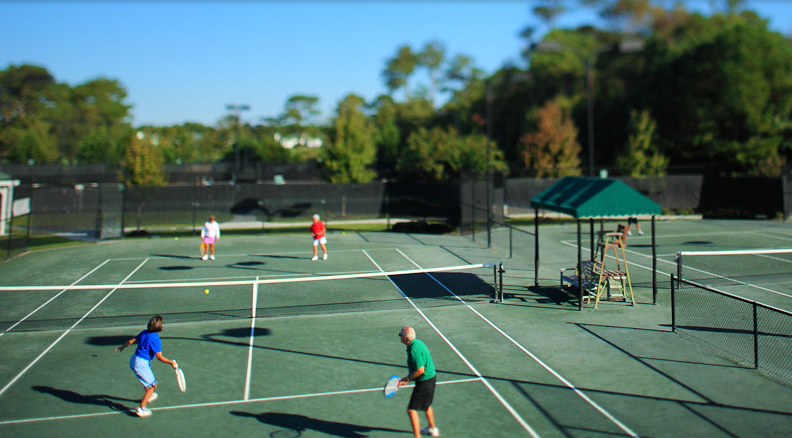 There are tennis courts, a fitness center, a marina, more than 36 miles of walking trails, four golf courses for a combined 81 holes, and best of all, a private beach club for relaxing in style. From the St. James Marina, it’s just a quick five minutes to the sea. With combined wet and dry storage for almost 500 boats, there will always be a place for you. The exclusive beach club located on Ocean Island is also just a hop away. 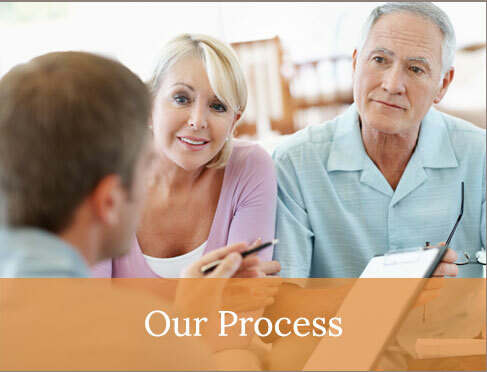 In fact, the community itself has so much to offer that you may never want to leave! 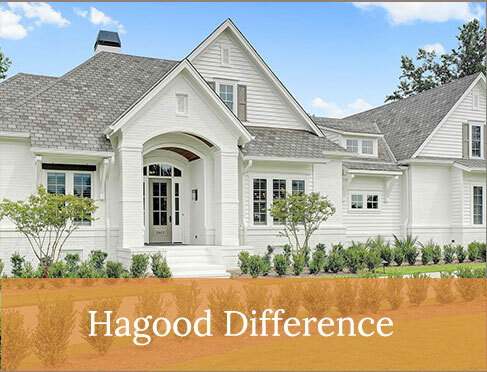 Hagood Homes is proud to be among the top industry pros selected to design and build homes for this prestigious community. 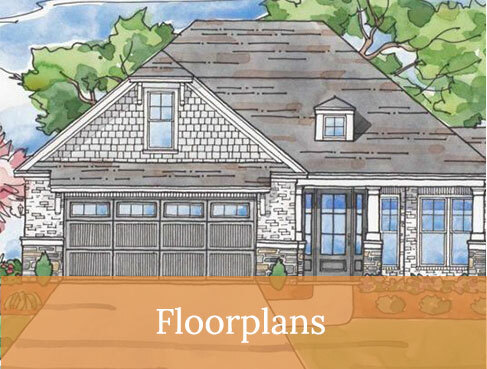 We can even customize a home to fit your needs. 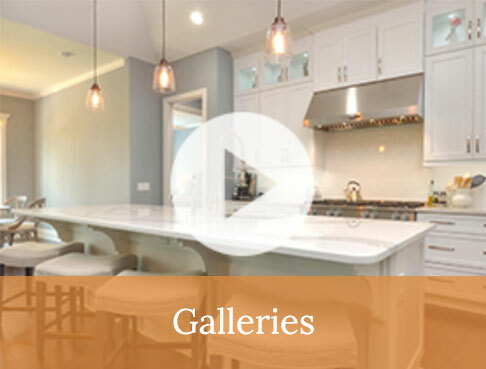 Explore some of our St. James homes through a virtual tour or schedule an in-person tour of St. James Plantation today!